More and more people are choosing natural products with the aim of living a healthy lifestyle. The choices are not only focused on food but also on the products that they use every day to cleanse their body, nourish their hair and maintain their natural beauty. Organic and natural products are the reason why I made this blog. These are the skin care products that tamed my adult cystic acne during my postpartum period. I've tried a handful of brands before and I can say that all of them gave great results. 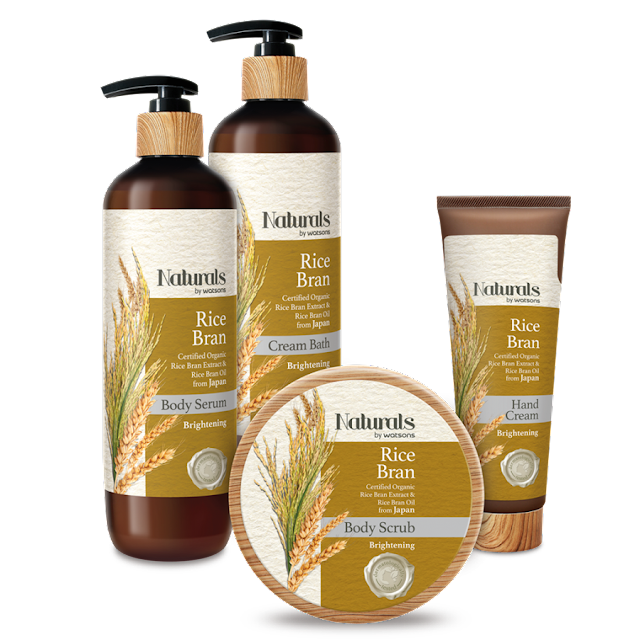 Fast forward today, Watsons now has a natural line of products to nourish and protect the body from head to toe! Introducing Naturals by Watsons. Know more about this natural line below. Watsons is here to provide you with products you’ll surely love! Made with double the power of organic and natural ingredients sourced from all around the world and definitely free from harmful ingredients, Naturals by Watsons is here to help you achieve naturally beautiful and healthy skin! 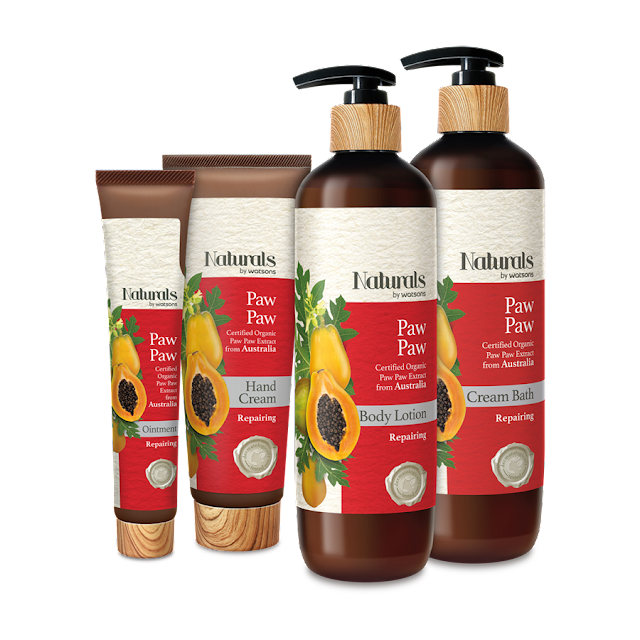 Parabens, Mineral Oil, Silicone, SLS, and Isothiazolinone. They can cause irritation and dryness to your skin & scalp, like when sulfate strips your skin of moisture. 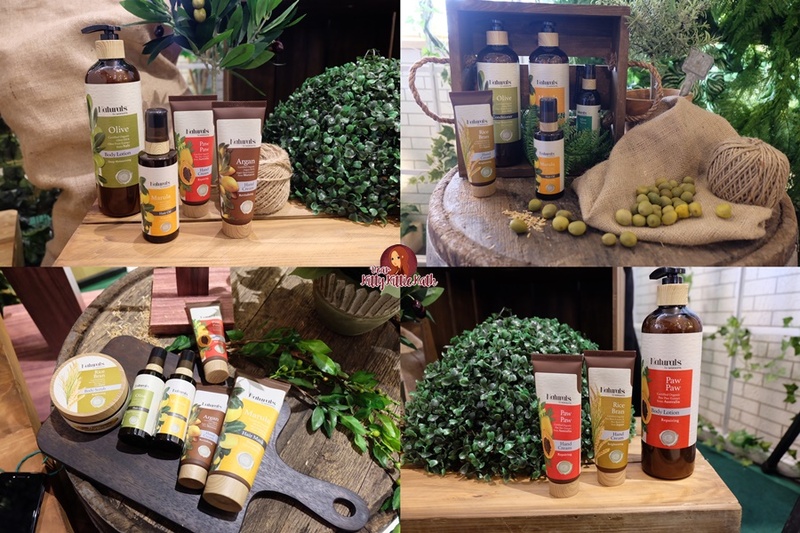 Patricia Prieto and Stephanie Zubiri-Crespi sharing their favorite natural ingredient- Argan and Olive Oils! 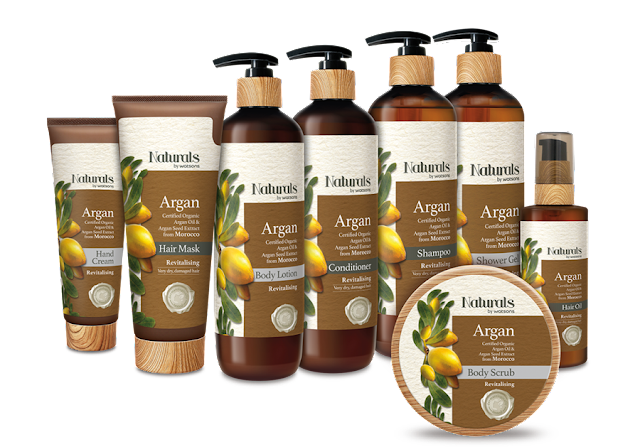 Only Naturals campaign aims to help people learn more about the power of natural products. 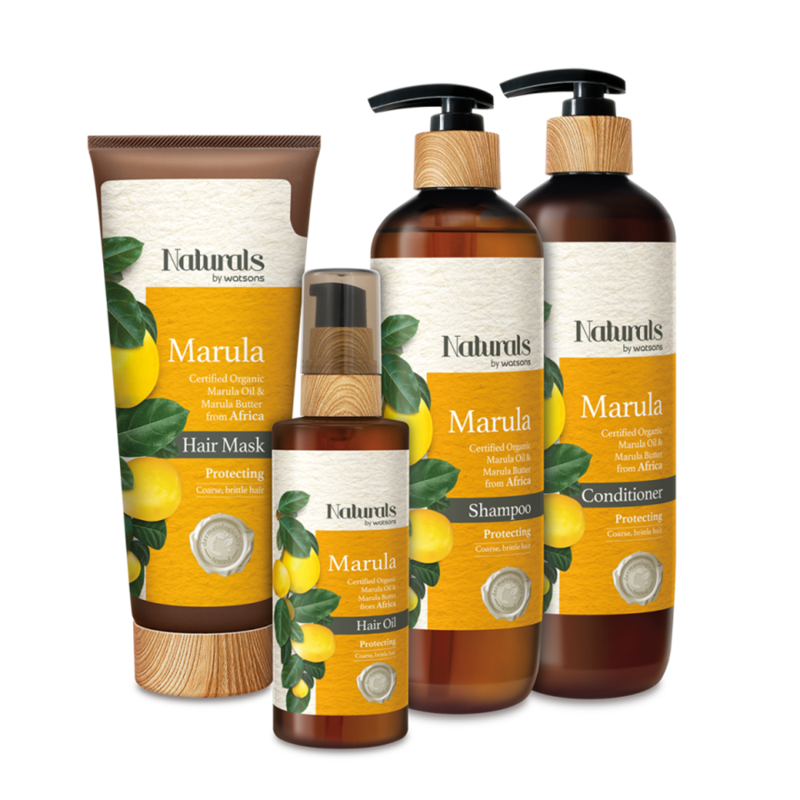 This campaign educated us where natural ingredients originated and their great benefits. A 101 education on the harmful ingredients to be avoided to help decide which product should use to nourish the skin and scalp. During the event, Naturals by Watsons introduced 7 ranges with certified organic ingredients Olive, Argan, Marula, Aloe Vera, Paw Paw, Rice Bran, and Macadamia. 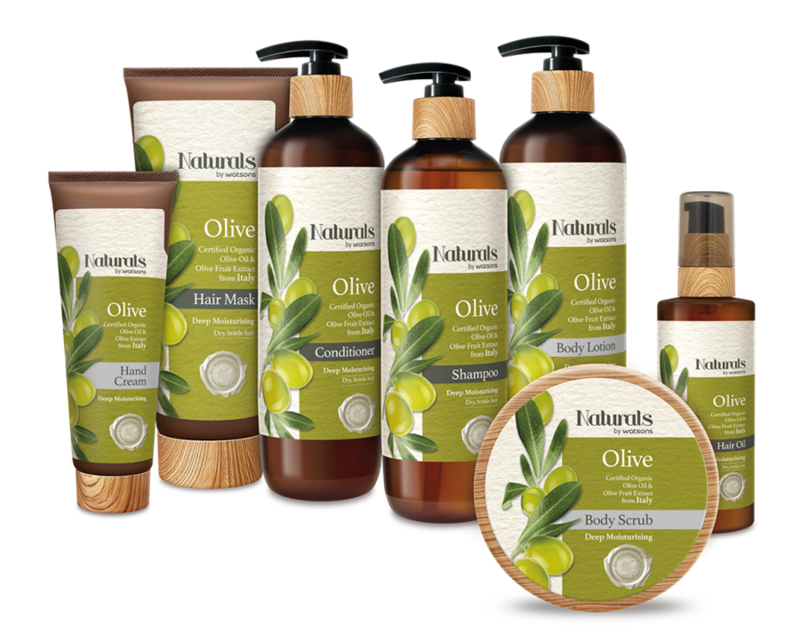 Sourced from Italy, Olive is a go-to ingredient that provides deep moisturizing great for getting rid of hair’s dryness and for achieving that cleansed, hydrated skin. One of my favorite natural ingredients that really gives great results! I've been a user of argan oil to maintain the state of my thin hair. 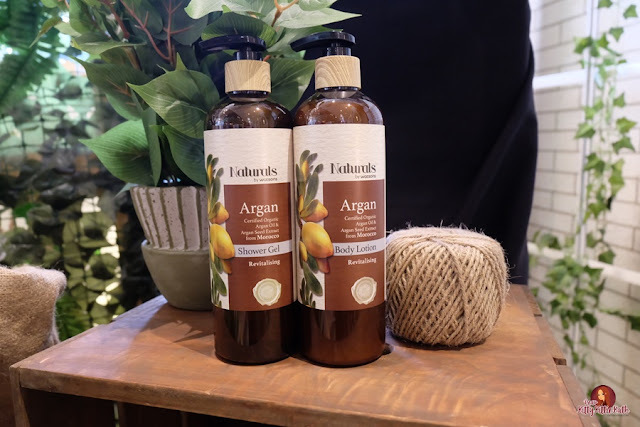 Argan range works best with extremely dry and damaged hair and skin with its double powered revitalizing and moisturizing. This liquid gold is sourced from Morocco. Marula from Africa has a caring formula that restores hair moisture and tames frizz to turn course, brittle hair to soft and smooth locks. This is another favorite natural product that gives glowing and supple skin. 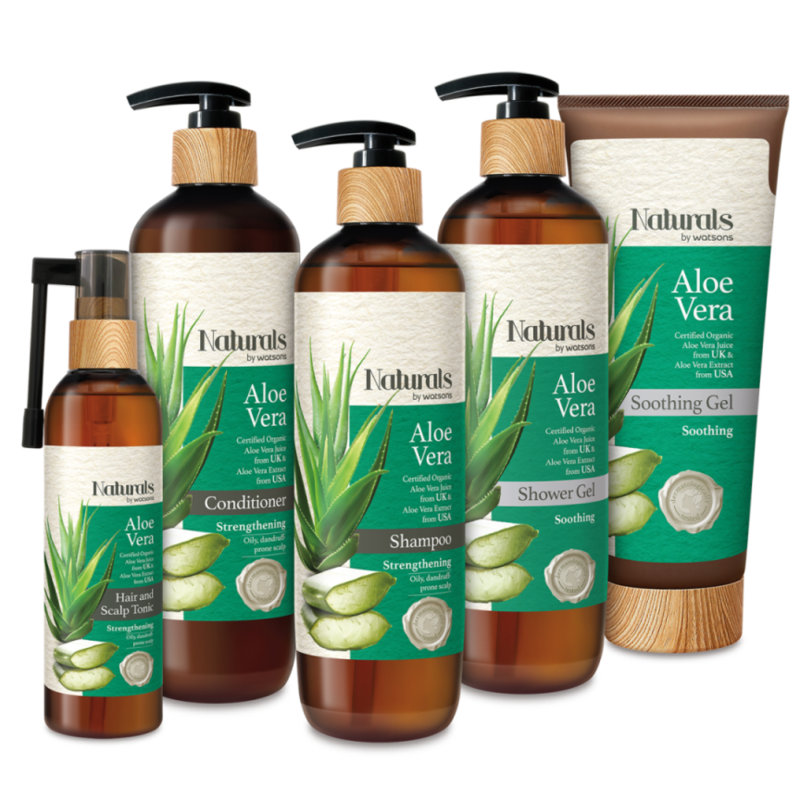 Naturals by Watsons sourced their aloe from the US & UK. Aloe Vera range doubles the soothing benefits of organic Aloe Vera and extract for dry and irritated skin while strengthening your hair from roots to tips, perfect for dandruff-prone, oily scalp. Paw Paw range from Australia doubles the repairing action for a healthy-looking, smoother skin. Japan’s secret to achieving a more luminous-looking skin. Rice Bran effectively whitens without stripping your skin of its moisture. This is one of my ultimate fave natural ingredient for white and glowing skin. Another one from Australia, Macadamia range doubles the rejuvenating effects that get rid of dull, fine hair by rebalancing hair moisture for a revitalized hair and scalp. 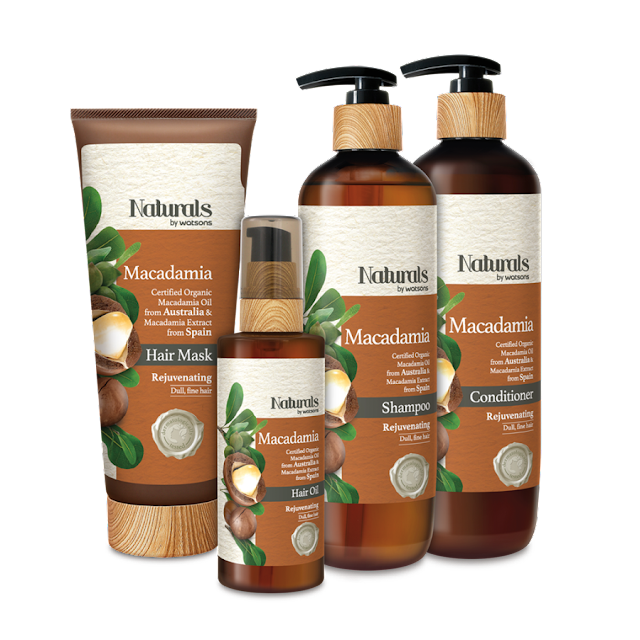 If you're looking for a hair care product that gives a wonderful scent, Macadamia is your best bet. 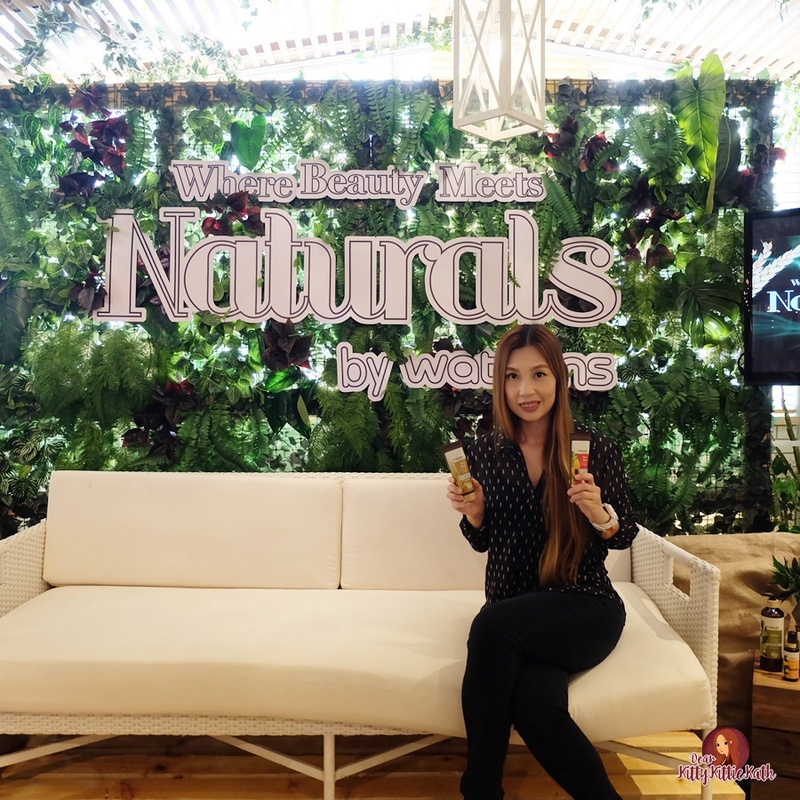 Discover double the power of nature’s gifts with Naturals by Watsons! 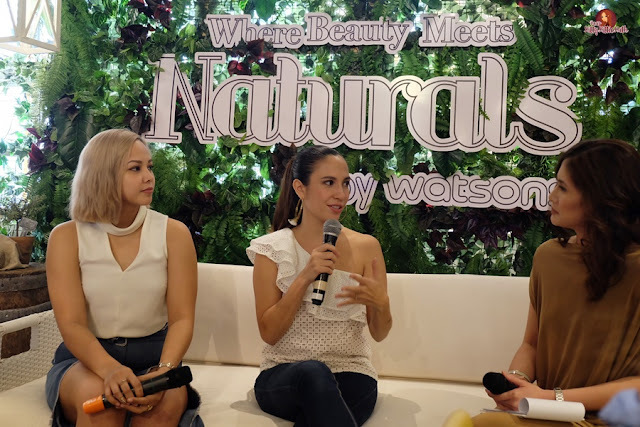 Treating your body it deserves need not to be expensive, Naturals by Watsons priced from 99 to 259 pesos and is exclusively available at Watsons and the SM Store Beauty Section!